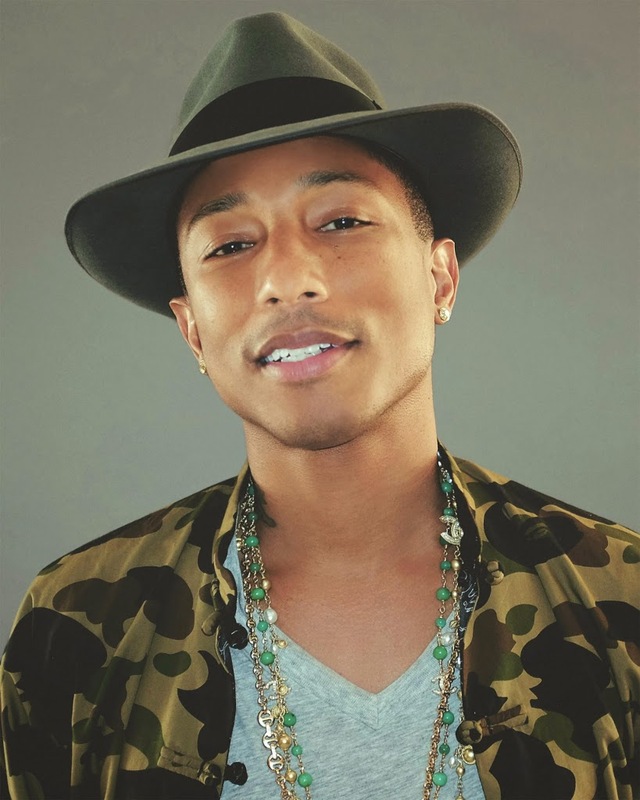 The oh-so-hot-right-now Pharrell Williams has officially been added to the line-up of the upcoming Future Music Festival dates in Sydney, Melbourne and Adelaide. The singer, whose smash single ‘Happy’ has been wedged in the Aussie No.1 spot for the past few weeks, will join a stellar roll call of stars (Macklemore & Ryan Lewis, Kaskade, Deadmau5, Naughty Boy, Phoenix, Cut Copy, Chase & Status etc etc etc) at the events, which kick off in Brisbane on Saturday March 01. The bad news is that due to his Oscars commitments, Pharrell can’t make the trip to be part of the Brisbane and Perth events. The better news is, however, that fans in Brisbane and Perth will get their very own headline shows – as below, tickets for which are on sale from noon local time on Monday February 03.